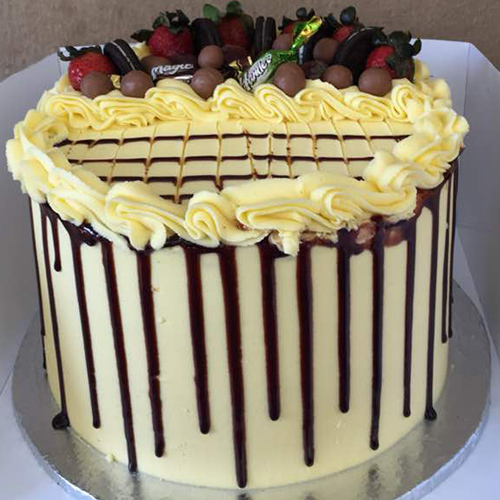 10″ chocolate and red velvet with toppings. 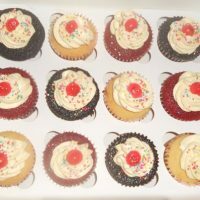 Delivery of this product is restricted to Kwara state. 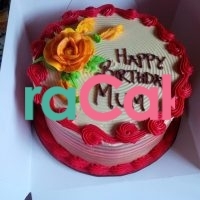 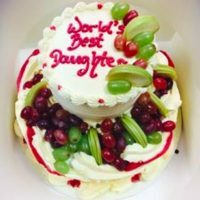 If you want it delivered in any other state, please send us a picture or name of the cake, the exact delivery address and exact date of delivery via email at info@waracake.com or via WhatsApp on 08146274960.